I don’t do many posts in first person, but these are exceptional circumstances indeed! 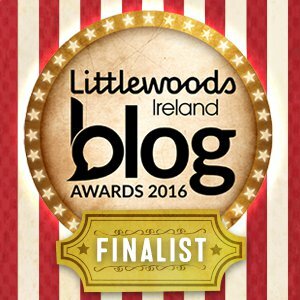 I’ve been lucky enough to be short-listed as best blog in the ‘Arts and Culture’ category by the Blog Awards Ireland. It’s great to see all the hard work paying off and it’s motivating me to no end! Now though, comes the part that relies on you, the readers. If you’re reading this then you see what I’ve been working on here. If you know me personally, then you’ll have seen the annoying Facebook posts or the Twitter spam all year, and you haven’t complained (thankfully). Some of you have even clicked in and checked it out for yourselves, and left me some great feedback and praise that I value highly. In either case you’ll know how much work is going in. It’s open from the 7th of september at 4 o’clock and remains open for a fortnight. If you DO decide to vote, I will be eternally grateful. Thanks Ryan – still in shock, but good shock!